Sort Your Business ensures order in your bag! 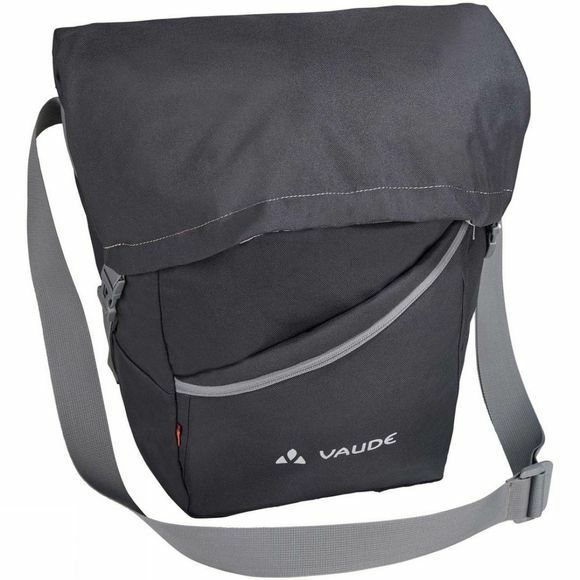 This practical messenger bag is easy to attach to the Aqua Back panniers. Everything you need for a day at the office has its place in the Sort Your Business; laptop, notebook, smartphone, folders and other working documents. 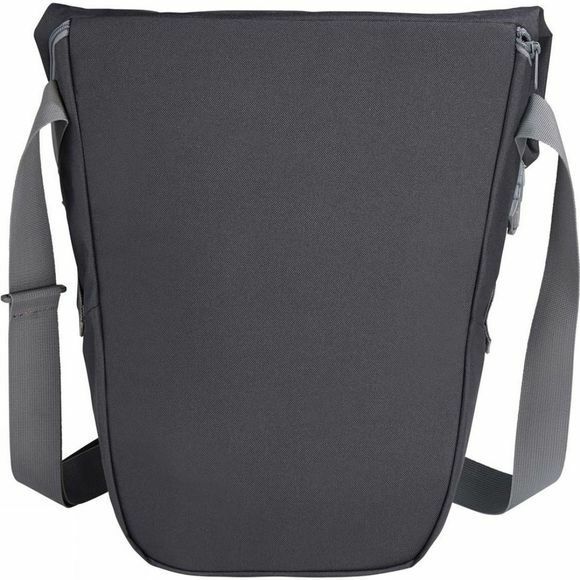 A flexible bag that closes with a drawstring and flap, its practical shoulder strap transforms it into a versatile messenger bag in a flash. So you can either use it on its own on the ride to work (or anywhere else for that matter) or insert it into an Aqua Back rear pannier for year round messenger bag duties. Like the Aqua Back panniers, Sort your Business features environmentally-friendly manufacturing in accordance with the Greenshape 2.0 criteria.